When an abnormally early snowstorm rocked the western part of South Dakota, it not only left thousands without power, it devastated the livestock industry. 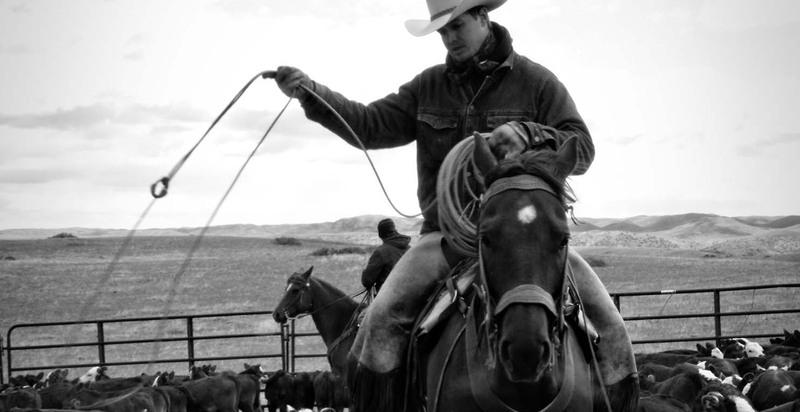 With thousand of livestock killed, the South Dakota Rancher Relief Fund was established, helping to raise funds to support and provide relief assistance to the ranch families impacted. Through the Black Hills Area Community Foundation (BHACF), AACF donated $1,000 to the cause. The funds were administered by the BHACF in cooperation with the South Dakota Stockgrowers Association, the South Dakota Cattlemen’s Association and the South Dakota Sheep Growers Association. While time continues to help piece things back together, AACF was glad to be able to donate $1,000 to helping South Dakota ranchers out in a time of need.